The first of RS Elite Dungeon is finally here! Discover what schemes and foes lie behind the great doors to the Temple of the Aminishi, as you delve into its halls and corridors. You might even be able be able to meet the Azure Serpent itself! 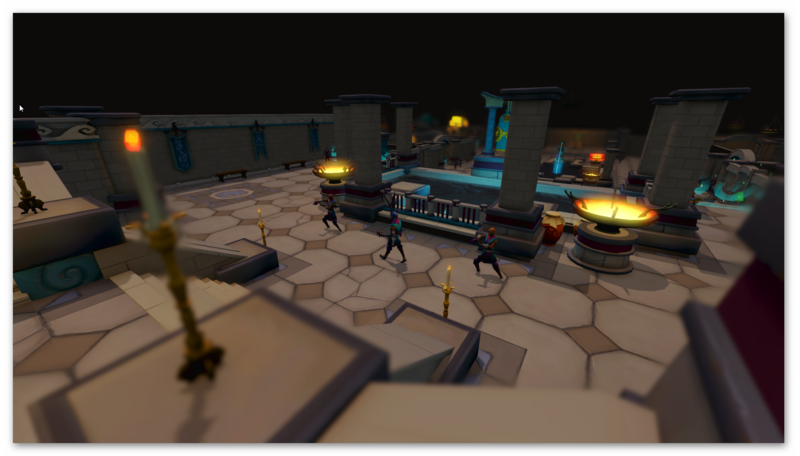 The only requirement to participate in The Temple of Aminishi Elite Dungeon is the completion of the Port Sarim quest 'Impressing the Locals'. You can team up with up to two other players via the grouping system or attempt to solo the content directly for more lucrative loot. This is a great opportunity for you to train Dungeoneering a little bit differently, while at the same time gathering tokens as you progress. Should you fail, not to fear! Your progress will be saved so you can head back in and continue where you left off, skipping to any unlocked checkpoints. For those who want more of a lore experience you can attempt to play the content in story mode, a mode where the monsters are toned down significantly but with significantly reduced rewards. Let's face it, we know you love rewards and Elite Dungeons comes filled with more than enough to whet your appetite! - How about two dedicated Dungeoneering reward shops featuring some new cosmetics, port scrolls and a new Invention blueprint? There is of course, one boss pet with this update, from the one and only Seiryu. 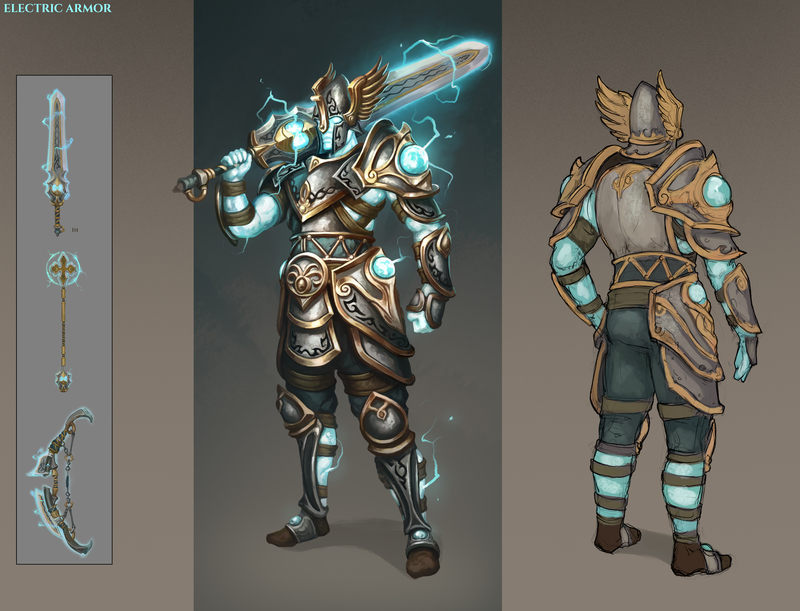 With this update we've added Stormborn Armour, you'll be able pick up this electrifying outfit with the redeeming of any green or red game cards, please note, you should redeem your code on July 1st as that's when it will release in-game, Premier Club will be given a Premier Club token from July 1st if they wish to use that to unlock this armour.